A secret recording of XXXTentacion confessing to domestic abuse and other violent crimes has been uncovered, months after he was murdered. 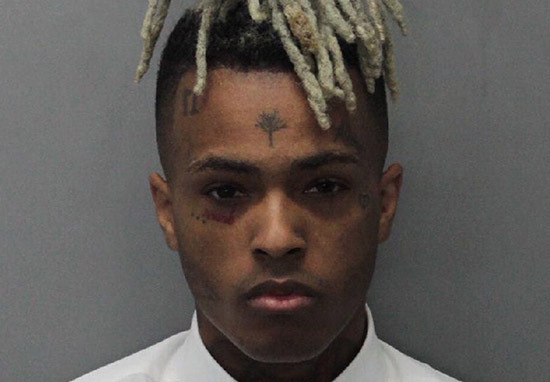 The 20-year-old rapper, real name Jahseh Dwayne Onfroy, was reportedly shopping for motorcycles when he was shot in Fort Lauderale on Monday June 18. At the time when he was shot and killed, the Florida rapper was awaiting trial for domestic violence against his pregnant ex-girlfriend. In December 2017, Onfroy was charged with 15 felony counts in connection to the 2016 domestic abuse case. He was under house arrest but the judge lifted it before his death so he could go on tour. Speculation surrounded the charges, with Onfroy pleading not guilty to everything, but now a secret recording of the rapper has been uncovered by Pitchfork. The recording was acquired by Pitchfork from Miami-Dade County state attorney’s office. In it, XXXTentacion can be heard talking about his ex-girlfriend, saying she’s ‘scared for her life’. She fell through on every occasion until now. Until I started f*cking her up bruh. But I started f*cking her up because she made one mistake. And from there, the whole cycle went down. Now she’s scared. That girl is scared for her life. Which I understand. He then goes onto talk about why she’s scared, stating that she knows what he’s capable of because of previous stabbings which he has carried out. She’s seen when I came back from stabbing [redacted] in Orlando. She’s seen when I came back. Had a brand new laptop. No tears on my face, no remorse… So she’s scared. She thinks I’m going to kill her. 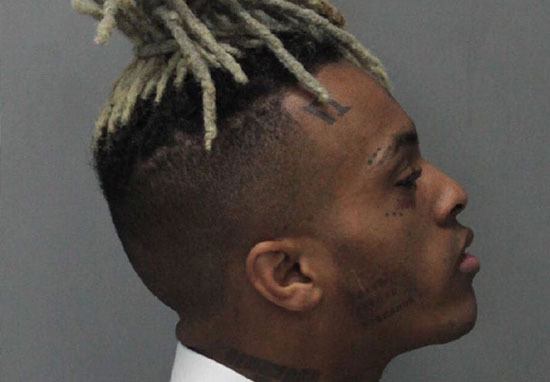 According to Pitchfork, both the prosecution and XXXTentacion’s defence considered the tape a confession.